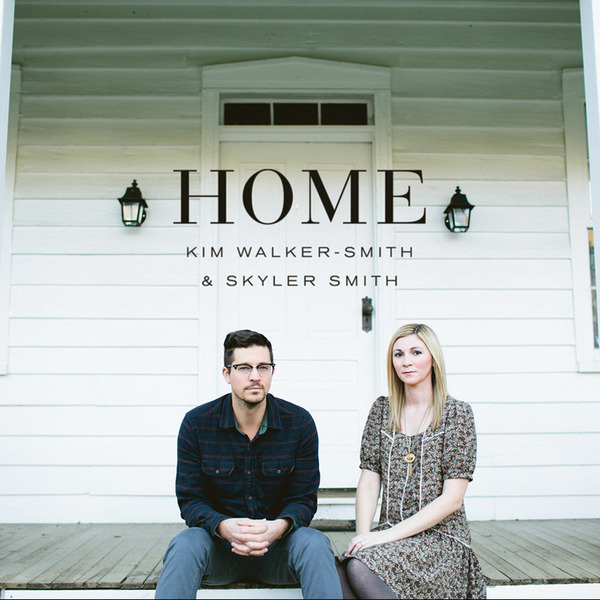 A new venture from Kim Walker Smith and her husband, Skyler Smith, “Home” features 10 original songs that reveal a fresh sound to the Jesus Culture Music label. This new album, “Home” carries a grass-roots and folky sound as Kim and Skyler sing together on songs like My One and Only”. Skyler’s voice and song-writing stand out on the track, “Beauty of Your Presence” among others and Kim’s signature powerful voice and anointing are evident on the title track, “Home”. This new album veers away from the live worship setting of Jesus Culture’s albums, but together Kim and Skyler achieve an amazing sound and a passionate love for Jesus can be heard on each track. We also have a Limited Edition Clear Vinyl available for a short time. Get this album the old-fashioned way!